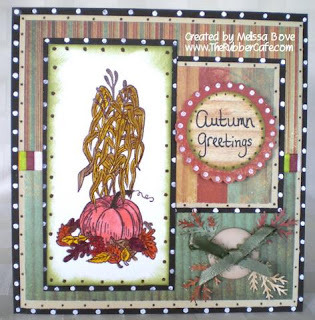 I love the new K and Company fall harvest collection paper pack at Micheals ... I went nuts . So tonight instead of sleeping I'm making cards and writing on my blog . The stamp of course if from my stamp line therubbercafe.com and I am sad to say that once they are gone they are gone for the Season ... This lucky Gourd stamp is leaving for a cruise with Sue Ingram on Oct 2 I have printed tons of them and they are flying out the Door . Gourds ??? who would have thought ... With that said I am getting wordy here it is .... Oh to embellish the paper a touch I used my new Shimmerz Sunflower paints ... they are so much fun and I can not wait untill I have them . Price you ask $3.80 they are affordable and so pretty . I bought a ton of colors if I only had a shopping cart soon though Diane says that its coming ..... I cant wait I will be able to post our new product all the time .... Oh wont it be great and then I wont have to deal with all this shipping stuff it will do it for me .... oh life will be so good soon ................Oh I went digging for an embelishment tonight and I am using one from when I first started scrapping WOW I thought it finally did have a purpose . So I need a design team ... ASAP we are having our website overhauled and well our current samples need a little updating .... As a design team member you will be required to submit some projects to me in a email and then myself and Diane will decide . I want at least five members and someone to lead this venture. The leader should have a strong background in stamping and have experience teaching classes . Let me know if you are interested ... there are perks ! I was creating a little tonight and haven't completed anything yet except my coloring ... so I will post when I get finished . I need to go to bed tonight ... I watched the sun come up yesterday . In these cards I used my ZIG water pen and Derwent water colors ... I think that there is a 40% off this week so you can get them for like 15.00 at Micheals . I do have ZIG water pens instock . WoW what a week-end ! So we are going to be in VEGAS in 2 weeks and our life is going to be nuts ordering new stock for the show ... I started today . 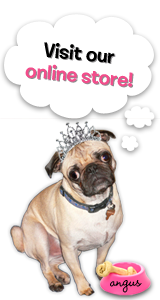 Diane is very busy working on the website and it should be up and running very soon.